If you are familiar with Facebook or tools like HootSuite that allow you to schedule your posts, then you might be looking for a quick tutorial that will teach you how to schedule your Google Plus posts. 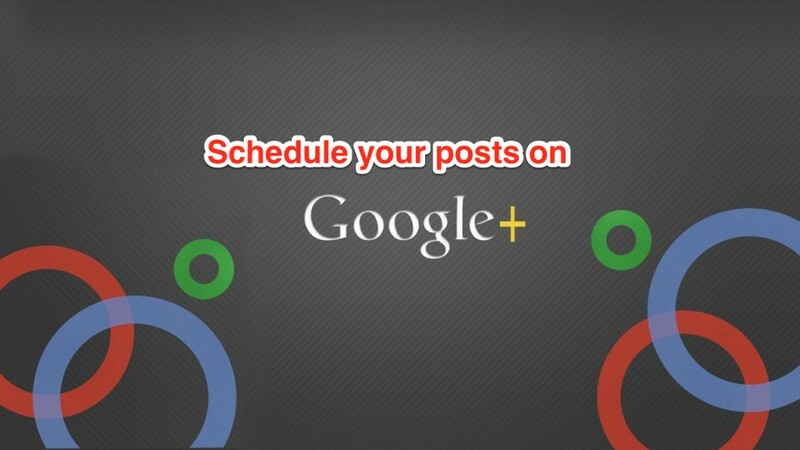 Unlike the big brother (Facebook), Google plus doesn’t have any solution for scheduling your posts yet, but however there is something you can do. Your computer is powered on. 2. Click on the extension button from Google Chrome browser, and click “Create new post”. 3. Add images if any. 5. 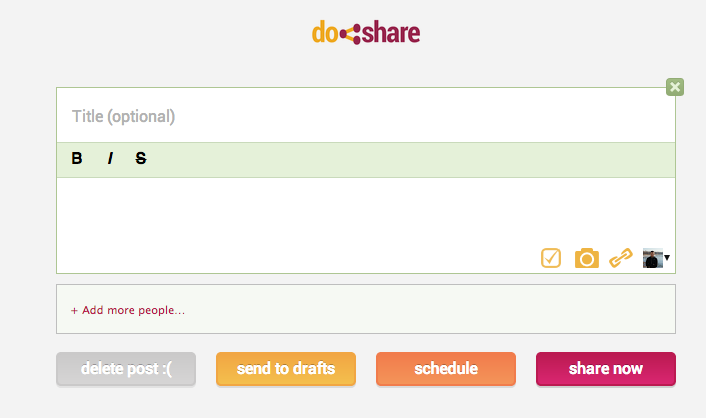 You can choose to schedule your post or to save it as a draft. WordPress is the best and most popular website platform available right now . I will try to keep the introduction short, because some of you might only be interested in the list. * The plugins from the list, are randomly arranged. ** There are many other important plugins that i haven’t listed here. Please write your most important plugins into the comments section. Now that you have seen the list, let’s talk a bit more about each plugin. With over 12 million downloads, I think the All in one SEO pack, has won the right to be in the top of this list. The plugin has so many features, you can basically do all the on-page SEO with it. This is not just the regular google analytics where you throw your code, and you start tracking results. Having a sitemap it’s very important for any website. As all books must have summaries, sites must have sitemaps. The Google XML sitemap plugin helps you generate your website summary with just a few clicks. This plugin automatically links your internal pages based on the keywords you want. It can help you save a lot of time, and it really works well. This awesome plugin can help you improve your CTR. You have probably seen already a lot of websites that have some rating stars shown in Google snippet. The plugin works for any type of site, not just those that host product reviews. Improve your social signs using this plugin. You can customize the buttons and the position of the share bar. Help your users to share your content on all major social networks. Customize your URL’s and make them look SEO friendly. This plugin can improve your website loading time. Google give more value to sites that load under 2 seconds. Considering that, this plugin is gold. The plugin automatically send an email to those who write a comment on your posts. It can help you build a solid relationship with your visitors. Have under control the Meta robots tags without the need to search for robots.txt. The plugin automatically generates a navigation menu that can help your users find they current location on your site. If your template doesn’t have this as default, you should consider installing this plugin. This simple plugin can help you grab the attention of your users on anything you want. It has a free version, that will include the HelloBar logo on it, but for 5$ / month, you can grab the personalized version. – You get an instant email notification that somebody has linked to your website. You can immediately check if that link can harm your website or not. This plugin can help you protect from Negative SEO, and always know who’s linking to you. It also helps any post your write get indexed by Google in minutes. These are just some of the most important features the plugin has. It costs 47$ for a single license and 97$ for multiple domain license. Now that SM has become so important, you really need to own this plugin. 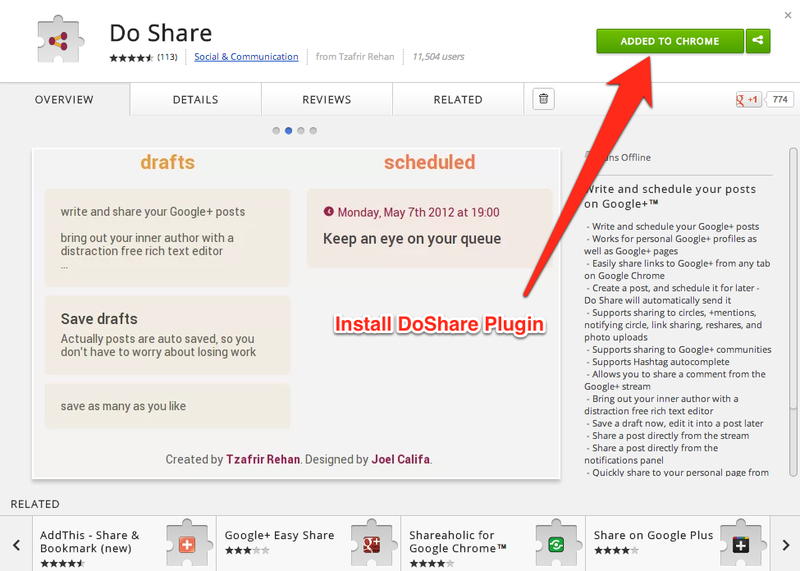 You can easily track how your content is being shared on Twitter, Facebook, Google +, StumbleUpon, Digg and LinkedIn. Definitely a MUST HAVE. Increase the sing-ups on your website, with some very nice popups. This plugin has so many cool features, you should definitely check. Pricing for this plugin starts at 49$ / 1 domain license. A brilliant plugin that can help you improve your newsletter list, and the number of shares you get from a post. You can easily customize the module according to your needs. What are the most important WordPress plugins for you? 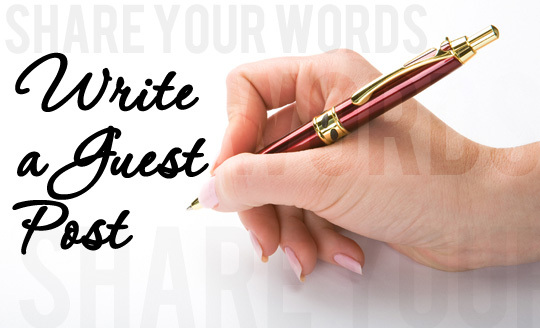 Please write your comments in the section bellow! Since the biggest Google update of all time (Penguin) has come across websites, clients have started to ask me how their back-links portfolio should look like, and what are the percentages they should have for a correct anchor text distribution. I will try to reply to all those questions in the coming post. How the TLD distribution should look like? As you can see in the image, the website we are using for this example, has a very natural TLD distribution. It’s obvious that it has more links from .com’s, because they are the most popular extension, but it also has links from .ca, .us, .de, .it. 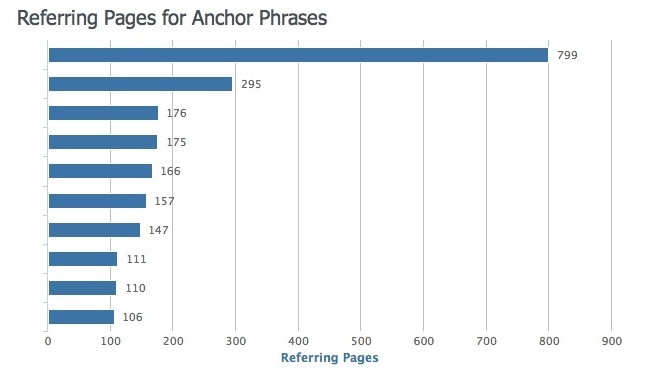 What is the correct anchor text distribution? It is obviously that this website was over optimized for two main keywords. You would probably think that it could not have ranked, even before the update, but you would be wrong. It used to rank on first page for some highly competitive keywords, but without even questioning the reason, it got hit. This is an example of a website that was ranking on top 3 positions for all it’s main keywords, and still is. 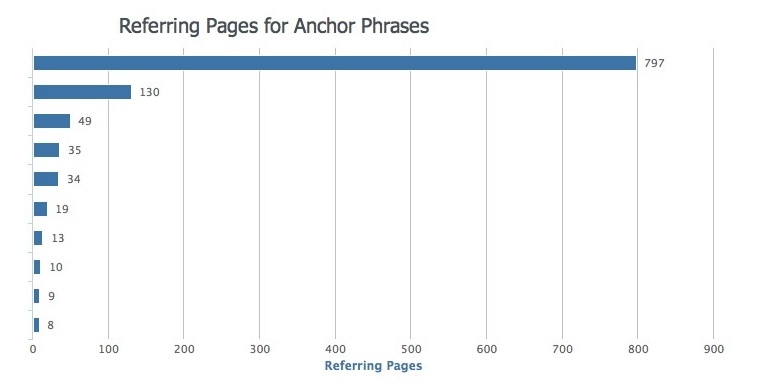 Even if they are using a huge number of back-links for each anchor text, the percentage distribution it’s way better than the first example, and it looks natural in Google’s eyes. 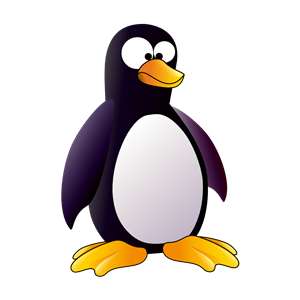 Can i recover from Penguin? How to remove the bad back-links? There’s a huge possibility that you will not be able to remove all those bad links, but some will be easier to remove. Link exchange – Contact the webs masters, and ask them to change your anchor text, or remove the link completely. Guest posts, or other similar pages – As for the link exchange, you can contact the moderators, and ask for removal. Most of them are really helpful. Social bookmarks – They are very tricky to delete. If you don’t have access on the login details to the user that submitted them, it’s almost impossible. If you can’t find those details, you can try to report those back links. Wiki articles – All the wiki websites have an edit button, so everybody can actually edit that. You should be able to remove this links easily. Web 2.0 properties – As for the bookmarks, you need the login details. If you don’t have them, try using the ” report this page ” button. The tools that claim guarantee link removal, are they any good? No, no, no…the only thing they can do is to search for whois information’s and gather a list of emails, so you can contact moderators. You can do this your own, using whois sites. If you are to lazy to do that, you can try them, but don’t have high expectations. Create links for your inner pages also. It is very important not to concentrate on optimizing only your homepage.